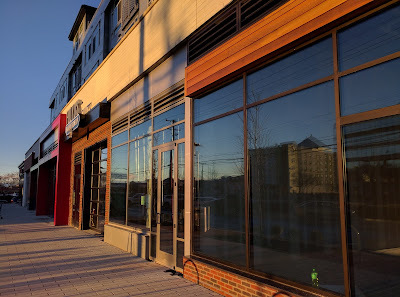 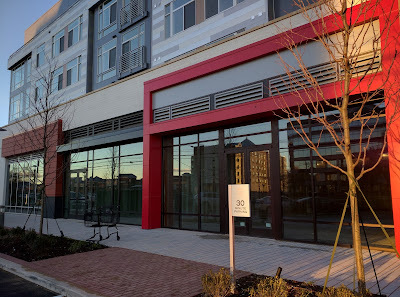 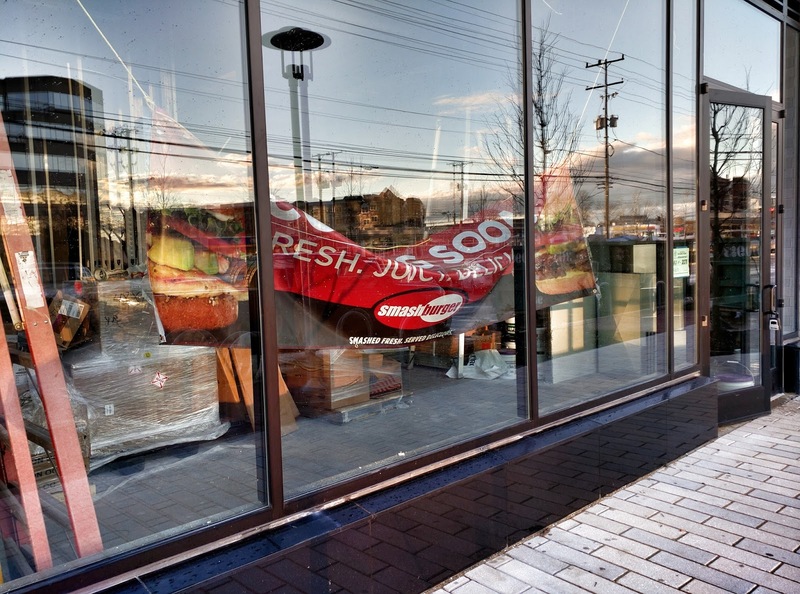 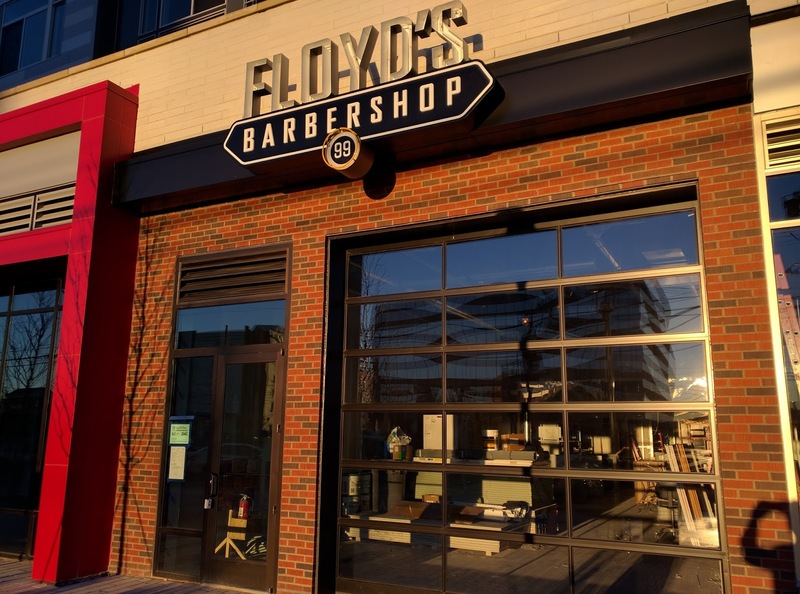 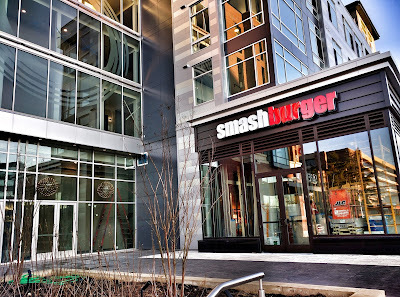 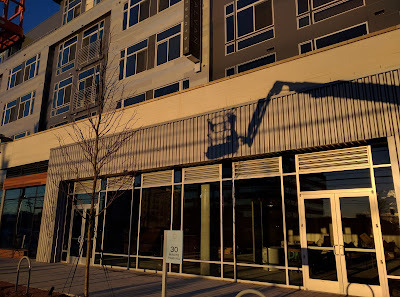 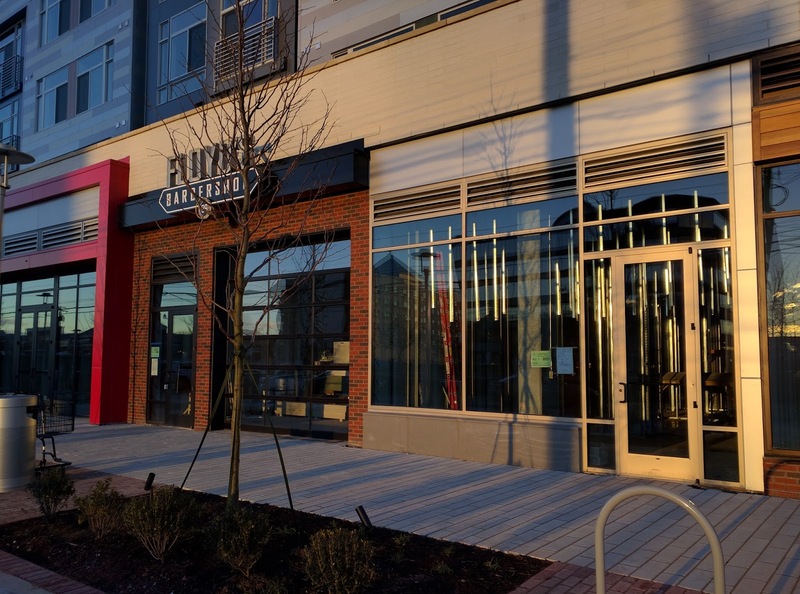 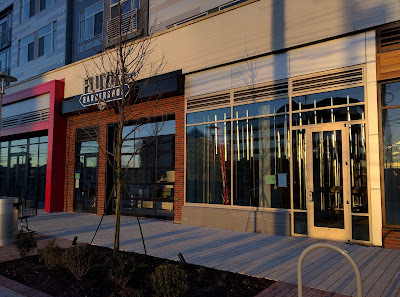 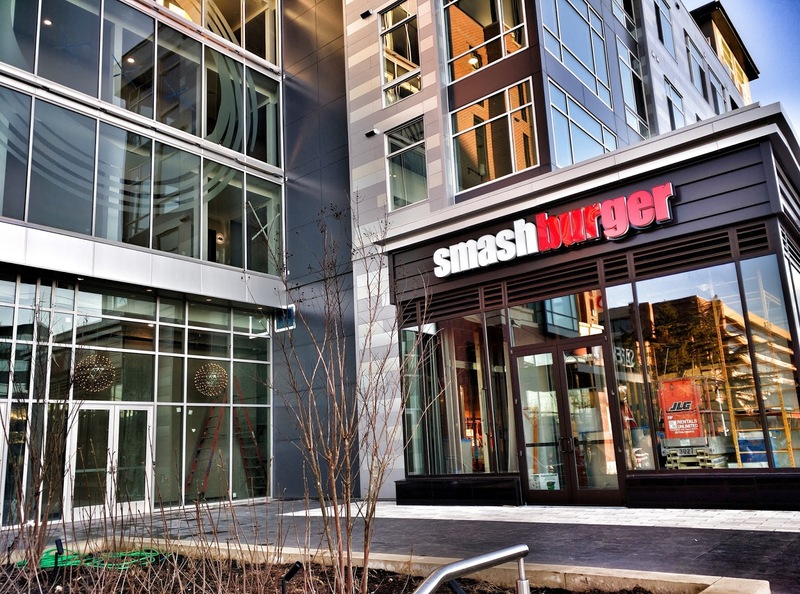 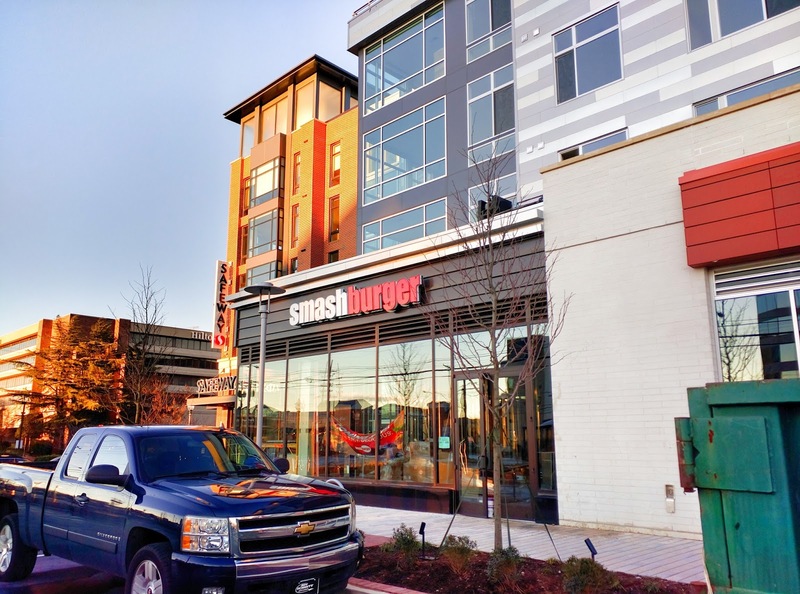 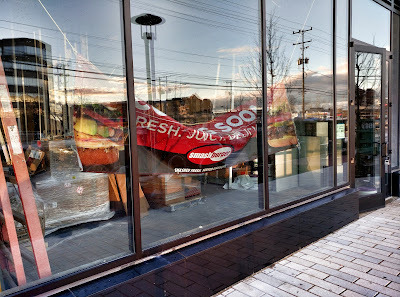 The signs are up for Smashburger and Floyd's 99 Barbershop at The JBG Companies' Galvan development, by the Twinbrook Metro station on Rockville Pike. 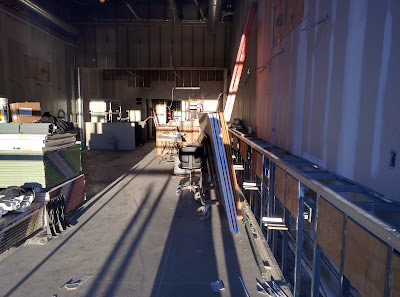 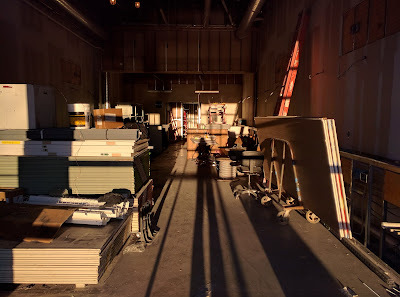 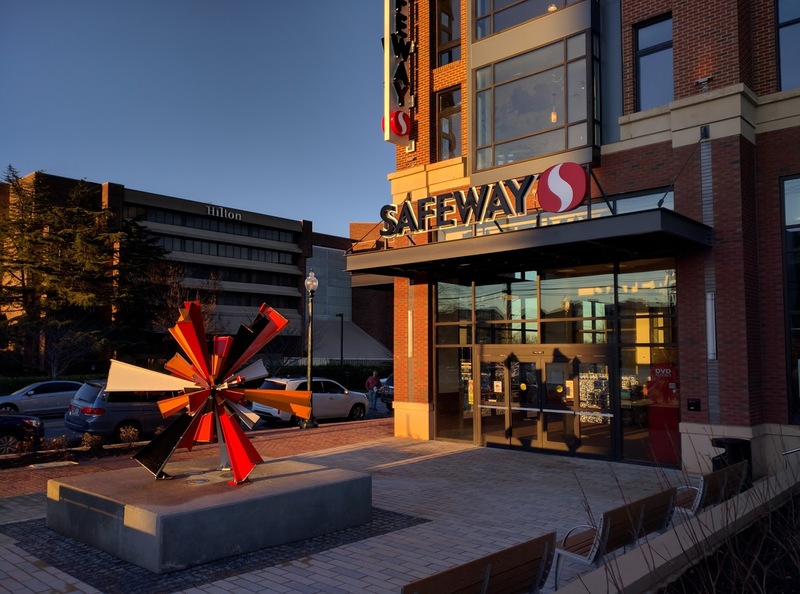 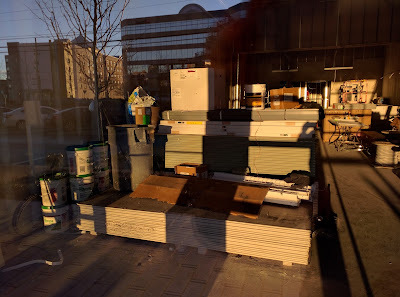 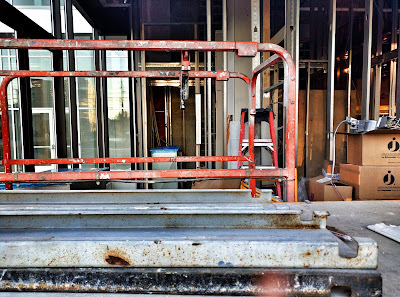 While both tenants' spaces are still under construction, the Safeway grocery store has been open for awhile. 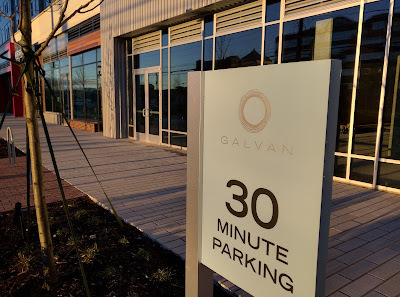 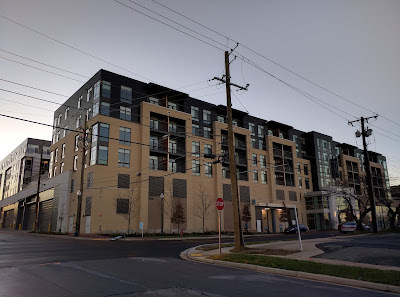 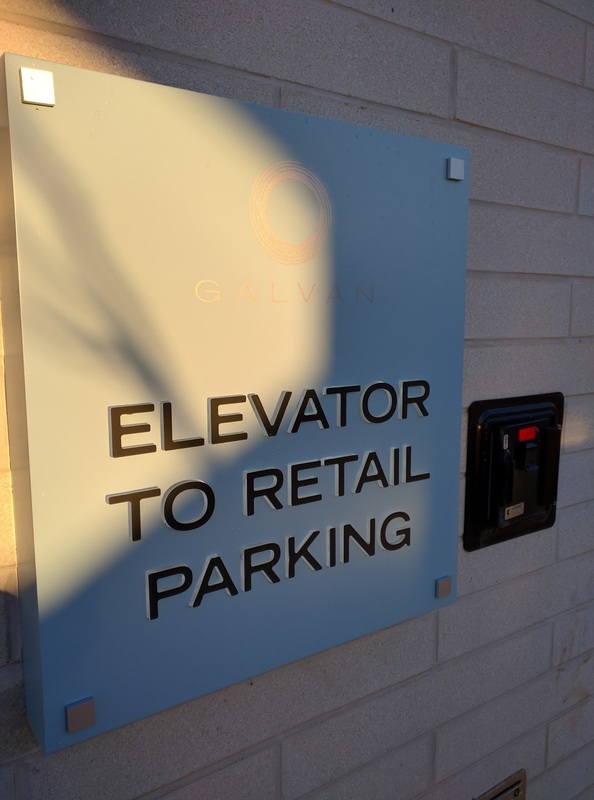 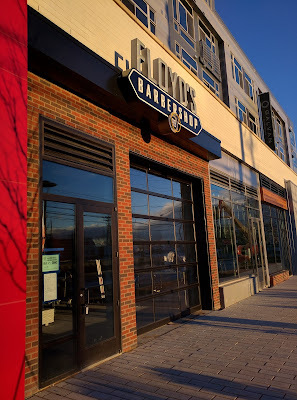 There is both garage and street parking available at Galvan.